Every variant of Samsung’s 2019 Galaxy S10 smartphone lineup has surfaced in one form of a leak or another. The Korean tech giant is rumored to launch at least three devices next year. We say ‘at least’ because rumors of a fourth Galaxy S10 featuring a 6.7″ display and 5G have also surfaced, albeit sparingly. While this gadget is the subject of another piece, today we’ll take a look at all of the Galaxy S10 lineup’s leaked benchmarks, and what they mean for the smartphones’ performance. Head over below if you’re interested. Benchmarks from three primary sources have leaked for the Galaxy S10 lineup. These are Antutu, GeekBench and HTML5. 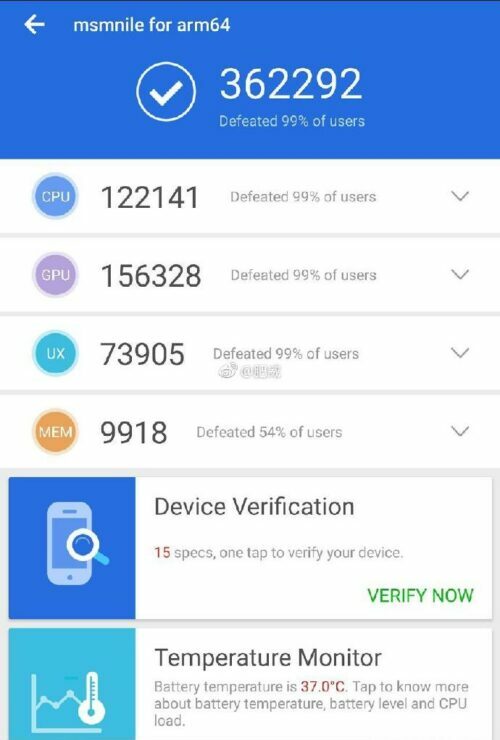 The tests decrease in the order of comprehensiveness, with Antutu gauging nearly every aspect of a gadget’s performance. Therefore, as we conduct our brief analysis, we’ll start off from Antutu and then proceed to HTML5; which is a browser benchmark. We’ve had two Antutu leaks for the Galaxy S10 lineup. 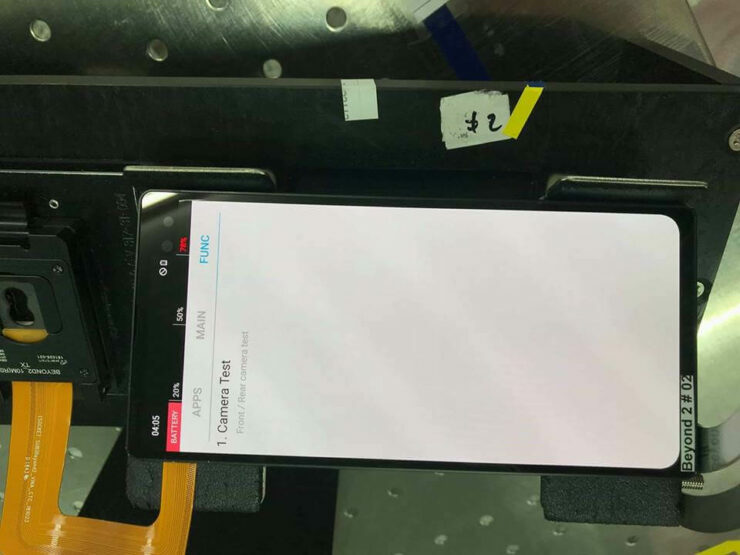 The first of these is for the Exynos 9820 variant of the Galaxy S10+, and it was shared by notorious tipster Ice_Universe. 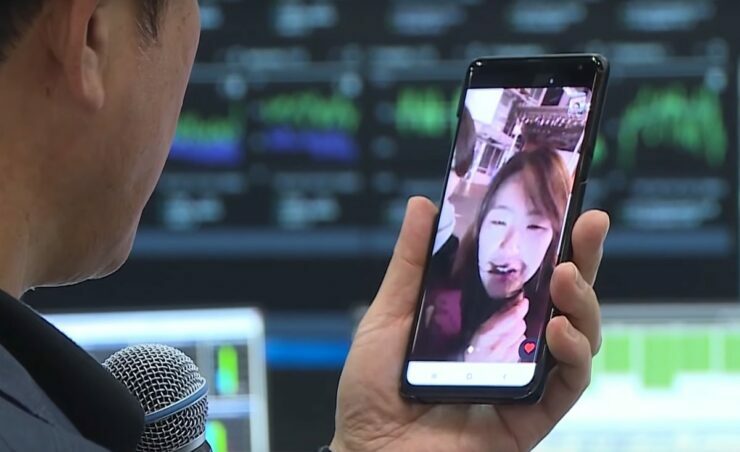 The second is for the same device’s Snapdragon 855 variant, and as this one is a chart that comes directly from Antutu, it also has a score for the Galaxy S10+ powered by Samsung’s Exynos 9820. In case you’re too lazy to look at the gallery above, the Galaxy S10+ scores 325,076, 362,292 and 343,051 points for the Exynos 9820 and Snapdragon 855 respectively. Ever since Apple stepped its game up with the A11 (which throttles! ), and Samsung’s own fiasco with the Galaxy Note 7, we’ve seen the South Korean company follow a conservative approach with its Exynos processors. This approach ranges from underclocking to poor scheduling decisions on the Exynos 9810, as we noted in an earlier comparison. For the uninitiated, Apple’s iPhone XS Max is bound to perform better in these tests since it features a higher transistor density than the Snapdragon 845 (Qualcomm’s processor powers all other devices other than the iPhone XS Max in the table above). Comparing the Galaxy S10+ to the iPhone XS Max, it looks as if the Snapdragon 855 will narrow the bridge between the two hardware platforms. The first 7nm Snapdragon scores 343,051 points (as noted above), which is just 10k shy of meeting the iPhone’s A12. Additionally, since the Galaxy S10+ scores are for an engineering sample, they’re likely to improve in the future. Samsung’s upcoming smartphone will also outdo every single 2018 Android flagship, owing mostly to its processor node jump. It might make folks who purchased a flagship gadget last year feel as if they’ve missed out on something. Now it’s time to limit ourselves to HTML5. In contrast to the Galaxy S10 lineup’s Antutu leaks, its HTML5 scores cover all three of the upcoming smartphones. The first of these leaks is for the Galaxy S10. It was shared by none other than Ice_Universe, who had a busy 2018. 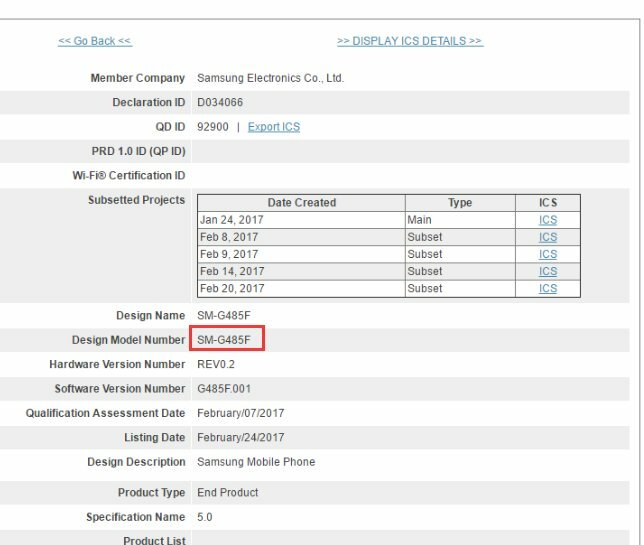 The device is listed as SM-G04F, with its first stage of development starting in January 2017. The codename ‘SM-G04F’ is also strange, as subsequent leaks have all but confirmed that Samsung’s Galaxy S10 lineup has internal monikers that start from ‘G9xx’. However, the leak’s source claims that this is deliberately done to conceal the smartphone’s identity. 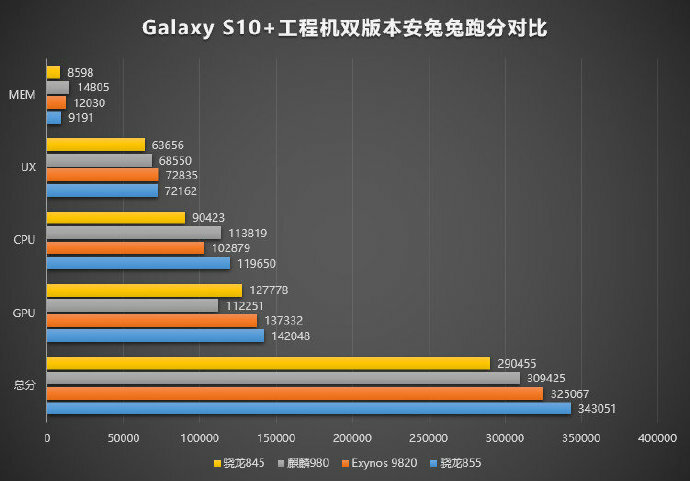 The Galaxy S10 scores 515 points in HTML5, leading the list of three upcoming smartphones. 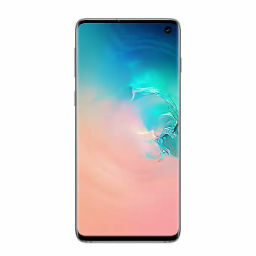 It’s followed by the Galaxy S10 Lite with a 514 point score, and in third place is the Galaxy S10+. 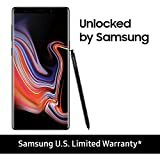 Samsung’s largest S10 scores 499 points. 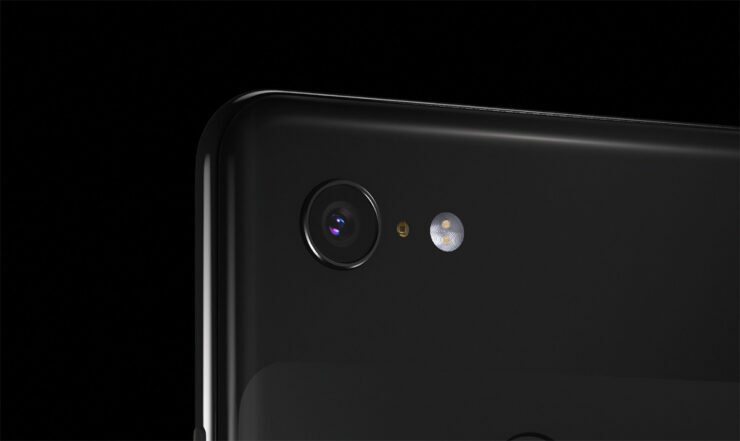 Moreover, the S10 Lite and S10+ have model numbers consistent with the leaks. Since HTML5 tests a particular browser’s capability to support certain parameters, we’re better off here to simply compare platforms. For those of you still curious, the US Galaxy Note 9 variant also scores around 515 points in HTML5 (after averaging). Safari 11 on the other hand scores 452 points. Keep in mind that HTML5 scores related to browser compatibility and not to a device’s performance. By taking a look at all of Galaxy S10 lineup’s benchmark leaks we can safely conclude that the smartphones’ will not hold back on the performance punch. Samsung will also equip the smartphones with a brand new display panel, virtual fingerprint recognition and new cameras.